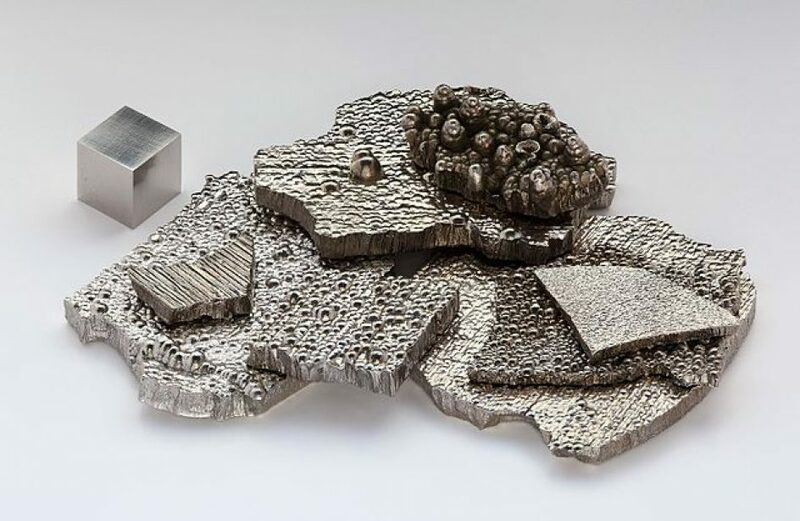 Sydney’s Collerina Cobalt Limited revealed on Monday that it has developed a process for producing high-purity alumina (HPA) in a cheaper and faster manner than has yet been done, yielding a significant opportunity for the firm to enter the HPA production marketplace. Per the firm, the method it has developed involves using its proprietary solvent blend and refining processes and technology, coupling it with a feedstock blend of conventional industrial solvents. Such a process holds a significant advantage over other methods by delivering significantly more alumina than ever before achieved with acid baths. “The modified PFS [pre-feasability study] is expected to allow the Company to rapidly fast track the production of HPA, the dominant revenue product, and is expected to confirm a dramatically improved business case by delivering a number of very significant advantages over the previous process path,” the company explained in a press release. The advantages listed by the firm include a simpler process that does not require a mining operation or other such facilities. In addition, plant sizes can be smaller, contributing to smaller capex and opex as well as limiting risks to the project. Technical director Rimas Kairaitis elaborated upon the advantages of this new method, emphasizing the compelling business case presented by production of a significantly higher purity product at a lower up-front cost. “Both those things present us with an opportunity to get through to HPA production cheaper and faster than we would otherwise be able to do,” he said. “What we’re able to do now is effectively fast track the construction of the last stage of the processing circuit, which is the HPA plant, and maintain the option of building the front end of the plant at a later date. Collerina Cobalt says that the process won’t be limited to production of HPA, as the firm may also investigate the possibility of using it for the production of nickel and cobalt.